There's no such thing as "no pressure" when it comes to playing the trumpet. However, too much pressure is a familiar problem with most players at some point in their playing career. 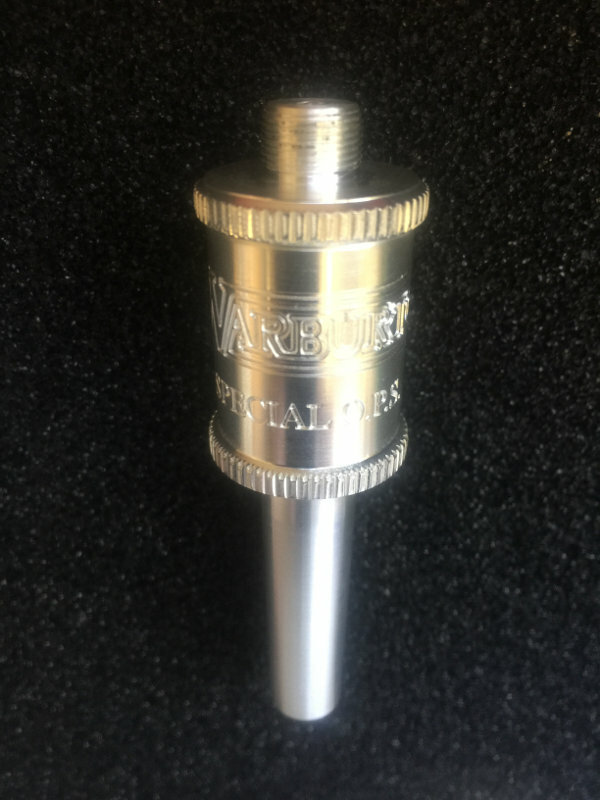 The specially designed Optimal Pressure System fits right into your trumpet and works with your normal mouthpiece top to teach you to use less pressure while actually playing! NOTE: Special O.P.S. is used with a trumpet mouthpiece top only, not the entire mouthpiece. The top must be screwed into the Special O.P.S. Works with any top that uses Warburton threads. Trumpet top not included.